Matherun 2014 the biggest hill run is back again with an astounding edition to enthral its patrons, just as it had in the past. Matherun 2014 would take place on December 21, 2014 from 7:30 am – 10:00 am at the Pandey Ground, Matherun Hill Station. The Matherun 2014 would be one of the most challenging, scenic short distance run in the country, where the participants would get to run along the beautiful trails of the Matherun hill. An open event, it is ideal for all the nature lovers to explore the beauty of the valley with other like minded runners from across the country. The mud dirt road with thick foliage would make it an interesting run, which would start from Pandey Ground, Matherun and will culminate at the same point. “Racing teaches us to challenge ourselves. It teaches us to push beyond where we thought we could go. It helps us to find out what we are made of. This is what we do. This is what it’s all about.” says the U.S. Olympian, PattiSue Plumer. So, here is your chance to explore the beauty of the hills in Matheran and challenge your fitness limites at the most beautiful marathon in the country. Matheran is a Timed event and all the participants in the 10K category at the event would be provided with the Timing Chip, Bib and the event T-shirt during the expo. The participants can register for the numerous categories of the run like the 10 Miles(16 KM), 10 KM and the 5 KM Run. Matheran is a Hill Station and a municipal council, which is located in the Raigad district of Maharashtra.Renowned as the smallest hill station in India, it is located on the Western Ghats range at a distance of around 90 km from Mumbai, and 120 km from Pune. Matheran’s proximity to many metropolitan cities also contributes to its popularity for the most sought after weekend getaway sport for the urban residents. 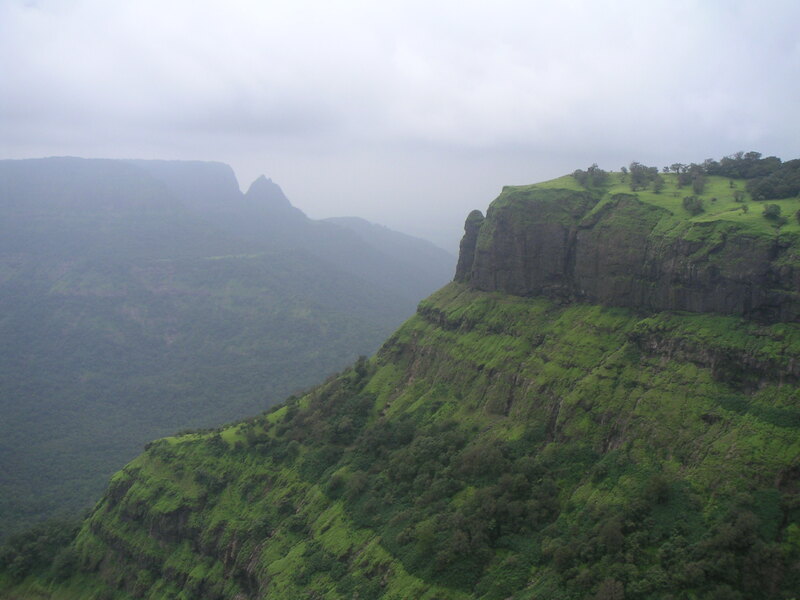 Matheran, which means “forest on the forehead” (of the mountains) is an eco-sensitive region, declared by the Ministry of Environment and Forest, Government of India. It is Asia’s only automobile-free hill station. So, come and experience the beauty of nature in the heart of Maharashtra at the biggest and the most beautiful hill Run happening in December. Here is your opportunity to avail access to the event at a discounted price as the Mathrun 2014 has special Early Bird Dicounts, valid up to November 15 2014 (15-11-2014).